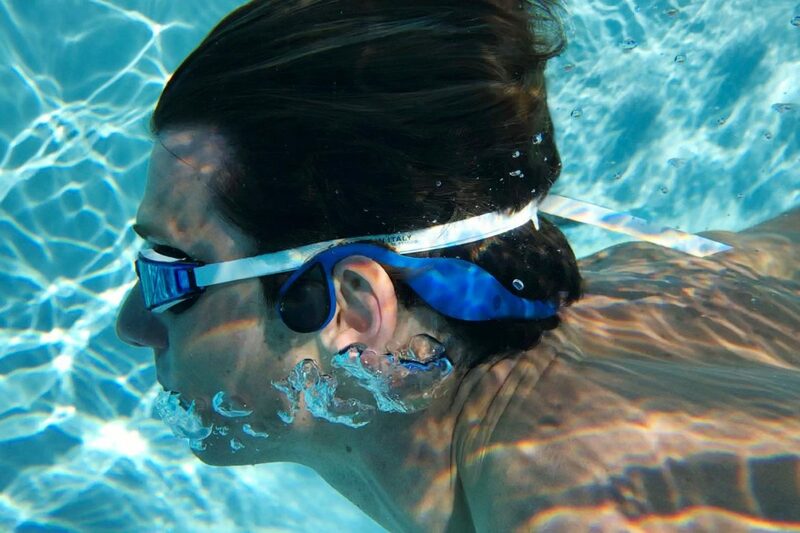 Are bone conduction headphones waterproof? Can bone conduction headphones be used as a headset for communication? 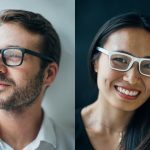 Can bone conduction headphones be used for phone calls? Can bone conduction headphones be worn with a helmet? Can hearing impaired people use bone conduction headphones? 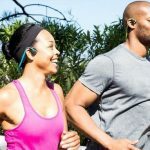 How should I properly wear bone conduction headphones? I can’t really hear my bone conduction headphones sound, what should I do? What about the sound quality of bone conduction headphones? 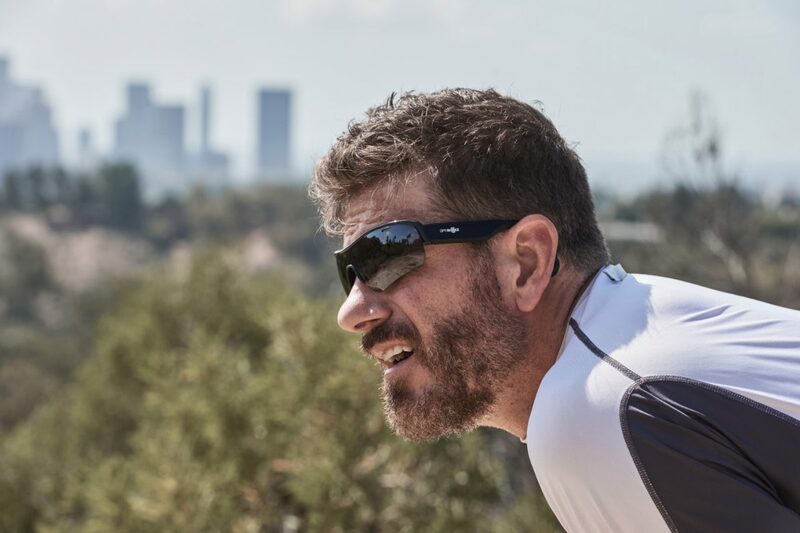 What can I do to get the best bone conduction sound? Sound on Display… ever heard of this technology? Probably not, but you are never too old to learn and we might see sound on display popping up in the near future. Famous brands like Samsung, LG and Xiaomi are namely investigating the implementation of this technology in their smartphones, smart televisions,… Rumors talked about the first sound on display examples during CES 2019 but so far . Who is going to be the first to bring it to the market? What is sound on display? And what correlation does it have with bone conduction technology? Time to take a deeper look. Be informed, be amazed, be ready! When talking about sound on display, we are talking about a sound system which is incorporated in the screen or display from your device (e.g. a television or a smartphone). So the display becomes a sound omitting display which makes use of so-called piezoelectric vibrations to transmit the sound through a vibration panel to the ear of the user. This will provide the user an entire edge to edge display experience. No nasty and odd looking notches on your smartphone anymore or no visible speakers on your television anymore. So in fact sound on display is a combination of screen vibration and bone conduction. 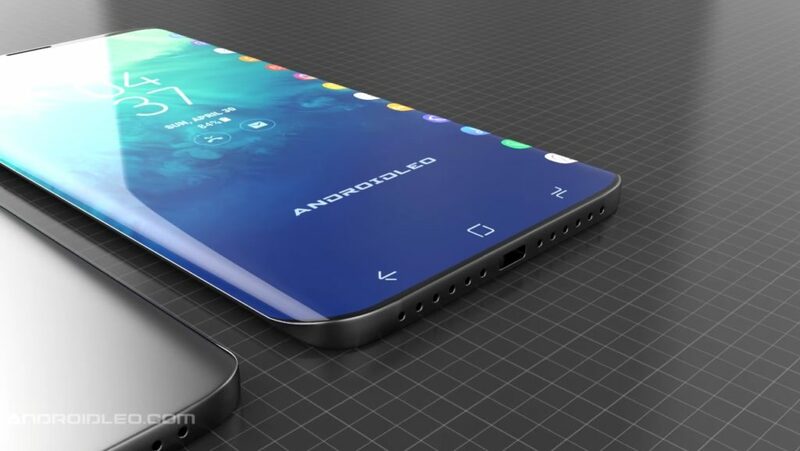 Not only will it create a notch-free and speaker-free display world but sound on display has another advantage for smartphone users. Because on a smartphone the sound will only be audible when you place your ear against the screen, it will create the ultimate privacy. It was the Chinese brand Xiaomi who first launched what we could call sound on display in October 2016. 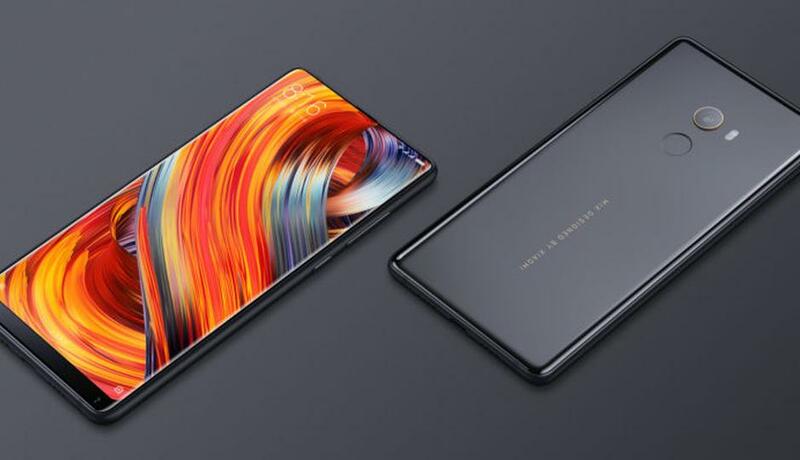 October 2016 was the month when Xiaomi launched the Xiaomi Mi Mix, a full-screen smartphone. 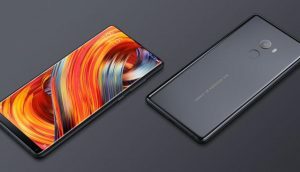 A model later, with the Mi Mix 2, Xiaomi switched back to the classic earpiece and speaker but the sound on display feature was born. Vivo clearly adored the new feature on the Xiao Mi. 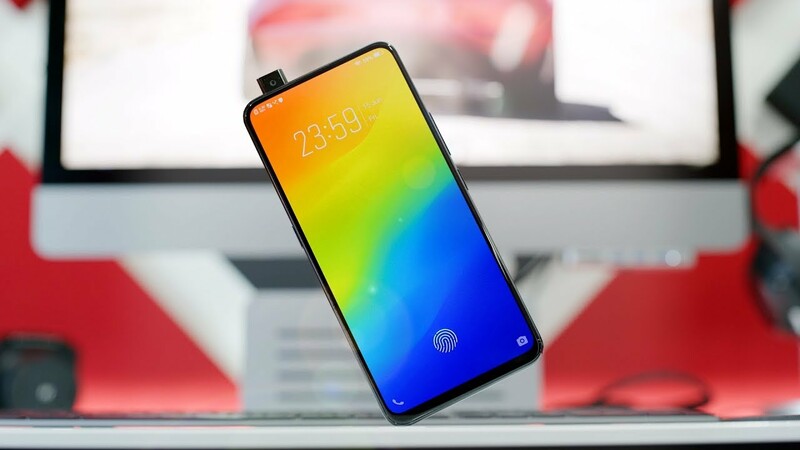 The Indian smartphone brand recently launched two smartphones, the Nex A and the Nex S, equipped with a piezoelectric speaker hidden under the display. With a camera that pops out of the smartphone, Vivo has managed to create a full screen panel. The piezoelectric speaker consists of a vibration unit. This vibration unit transmits sound in a similar way than bone conduction. It allows users to ‘hear’ sound via their bones. A bezel-less screen is born! Last year, it was said Samsung might be the first to showcase this unique technology at the CES 2019 event in Las Vegas. CES 2019 is over now and unfortunately no sound on display so far. Does this mean the technology is gone forever? No, not at all. Samsung is currently still fine-tuning their bone conduction technology. Expectations are the company will soon launch its first sound on display devices, whether it will be televisions or smartphones. But watch out Samsung…if we might believe some renowned and reputed influencers like OnLeaks Samsung might face some fierce competition. LG namely might incorporate Sound on Display Technology in their new smartphone. Once again there were some rumors about LG launching the technology on CES 2019, but once again no sound about Sound on Display during the tech event. 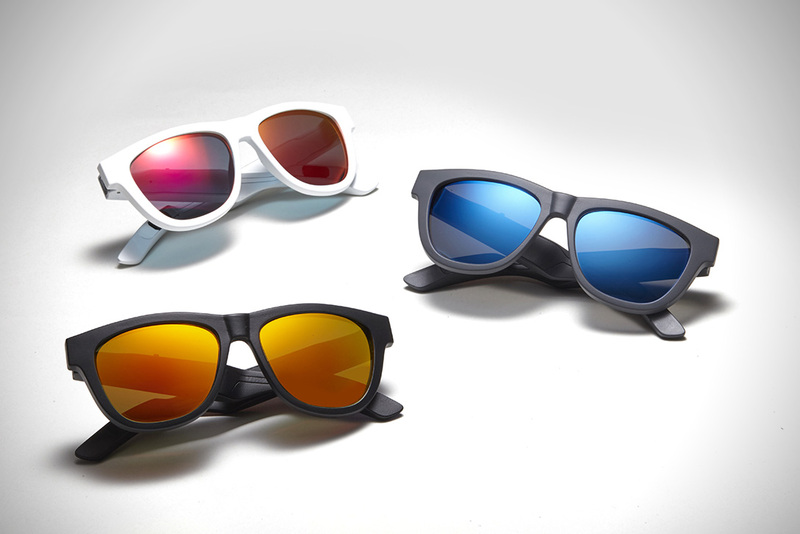 So a lot is ongoing and a lot is rumored about this bone conduction technology. Although it might only be rumors at the moment we are quite excited. Who will win the Sound on Display battle? LG, Samsung or will it be an unexpected 3rd player? 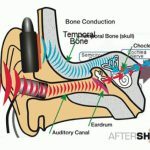 What will be the effect of Sound on Display on the overall bone conduction market? 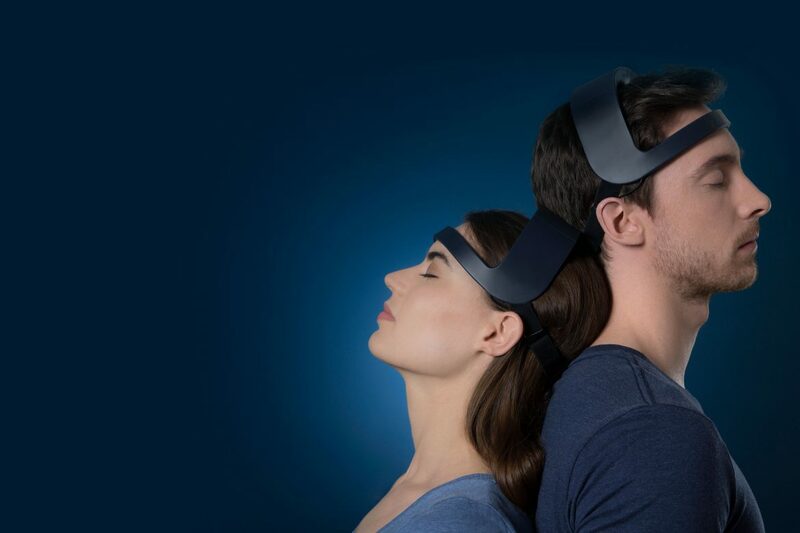 What other exciting technologies based on bone conduction might we still expect? Clearly, a lot to talk about in the near and distant future! As always… we keep you posted!